This week, the LGBT Foundation announced it’s teaming up with queer digital media network Revry, which has agreed to use the LGBT Token in its business and to promote its use in everyday life for the global LGBTQ community. The partnership is a match made in gay heaven. Revry is the first-ever global queer streaming service, reaching more than 100 countries. It offers members an incredible curated selection of entertainment that includes iconic narrative and documentary films, cutting-edge series, groundbreaking podcasts, music albums and videos, and originals — all about the LGBTQ experience, made for the queer community by the queer community. And Hornet, well, you already know what we’re all about. You’ve probably seen all those Hornet Wallet ads popping up on our app lately — that’s the LGBT Token. Why is this team-up so important? Here’s why: The more people who use the LGBT Token, the faster the LGBT Foundation can reach its goal of harnessing the economic power of queer people all around the world to advance equal rights for the global LGBT community. What better way to jumpstart that than by getting together Revry’s user base of 70 million people and Hornet’s base of 25 million people and showing them how using the LGBT Token can change their lives? 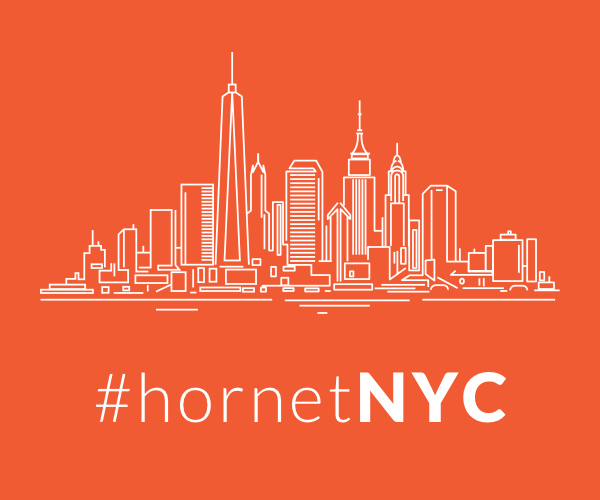 The LGBTQ community has a new, safe way of paying for their everyday goods and services, and more and more businesses will follow in the footsteps of Hornet and Revry and start accepting the Token as a method of payment, and more support will be available to queer-centric causes everywhere. The iconic Oasis nightclub in San Francisco, home of drag legends D’Arcy Drollinger and Heklina. European Snow Pride, the biggest gay annual ski event in Europe, and tailored LGBT-centric travel agents Out of Office in Europe. The incredibly friendly and inclusive Time Bar in the heart of Hong Kong’s central business district. Soon the LGBT Token will be everywhere, and Hornet is at the forefront with all these partners we’ve mentioned — and more to come. To be part of the change, get involved. Sign up with your email to learn more here, and follow the Foundation on Twitter and Facebook.